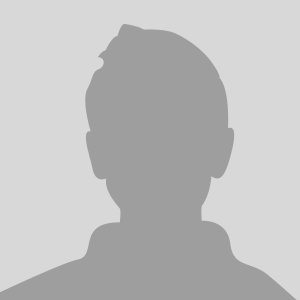 We are a Digital Full Service Preferred Market Insurance Agency, based out of Malibu, CA. We can Serve all of California with there Insurance needs. We offer 21 products of property+casualty. So that's Auto,Home, Renters, Business Insurance, etc. But we also write Life, Health, Annuities, etc. We also represent about 100 Insurance Companies. So we have plenty of options, and ultimately this helps us to serve our client better. 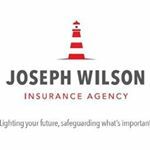 Our website is www.josephwilsoninsurance.com this is a hub for our service. Look forward to working with you soon! Thank you in advance. Nothing good comes without a team of support. Thanks again!